APO – The Trade Finance Division of the African Development Bank and the International Islamic Trade Finance Corporation (ITFC), have teamed up with the International Chamber of Commerce (ICC) to launch a Joint AfDB-ITFC Trade Finance E-Learning Programme for African Financial Institutions. This programme will provide online post-training to about 500 trade finance staff of 200 local partner banks in more than 35 African countries over a three-year period. Part of the programme will be funded by German international cooperation agencies (BMZ/GIZ) under the MFW4A Trade Finance Initiative, which aims to improve the understanding of the trade finance market in Africa, and promote sound financial sector policy, regulatory reforms and joint thematic research. The initial phase of the programme will deliver the Global Trade Certificate (GTC), a nine e-courses curriculum designed to sell, deliver and process global trade finance solutions, including Islamic (Trade) Finance courses. The Global Trade Certificate (GTC) is offered by the ICC Academy, the educational arm of the International Chamber of Commerce. The training programme is being implemented within the context of the Bank’s and ITFC strategic priorities to promote financial inclusion, private sector development and integrated trade solutions. The International Chamber of Commerce via its education arm has a groundbreaking e-learning platform for trade finance practitioners. 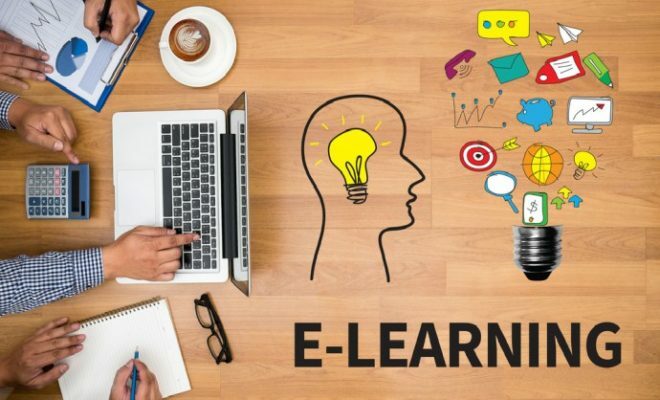 It delivers online certification and professional development services to meet the educational needs of banks, corporates, and other organizations at the forefront of international trade.